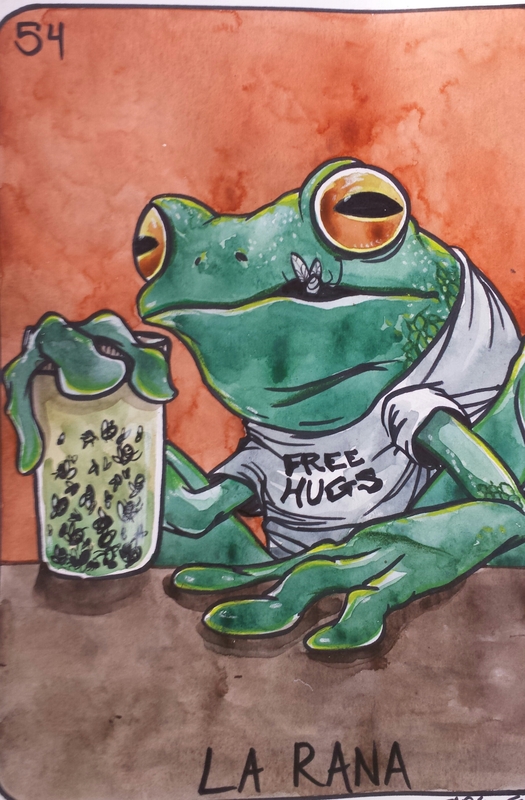 This entry was posted in Uncategorized and tagged 559, Alice in chains, art, arte, cacillustrations, card game, carlos cisneros, chicano art, colored pencil, comic art, dibujo, downtown fresno, drawing, dulce upfront, fantasy art, fresno, Fresno art, fresno arthop, frog, fulton 55, la rana, loteria, markers, mixed media, painting, pinche, sharpie, street art, watercolor. Bookmark the permalink. Jar of flies 1994 – that takes me back!